Occasionally we get mentioned in the press. Below find links to media mentions. 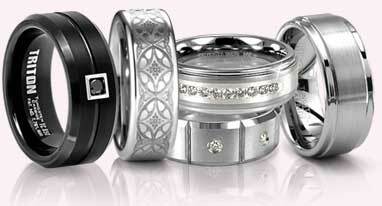 If you are a member of the media and would like to speak to us, please email Ron@Titanium-Jewelry.com. Internet Retailer - M-commerce site is the jewel in the crown at Yates & Co.
Titanium: The Jewelry Industry�s newest noble element.